Here are our portfolio of companies that have been recipients of investment readiness or co-investment grants. 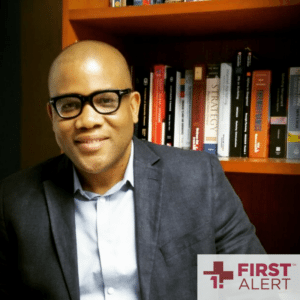 FIRST ALERT is the world’s first complete mobile-native Emergency Dispatch platform, delivered primarily via a patented smart-phone application. 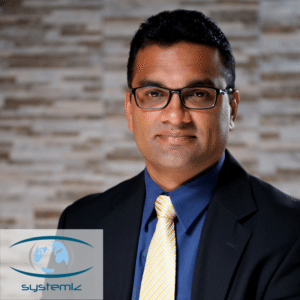 SystemIZ has developed OpenAid software which ensures process compliance by Field Technicians. It reduces Operational risk while increasing safety and performance of Technicians. 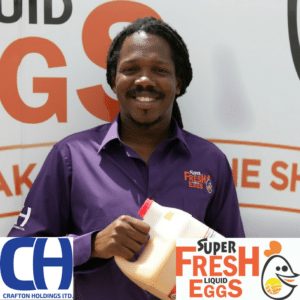 Crafton Holdings supplies liquid eggs to hotels and food businesses across the island under the brand Super Fresh Liquid Eggs. CTS provides location based apps to solve public transportation problems. Realtime and on-demand information on Public Service Vehicles as well as private fleet vehicles. 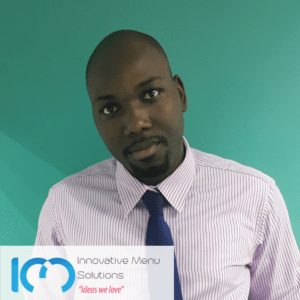 7Krave by Innovative Menu Solutions (IMS) lets consumers search their favourite dishes and restaurants; browse menus and securely order and pay for food to be delivered. 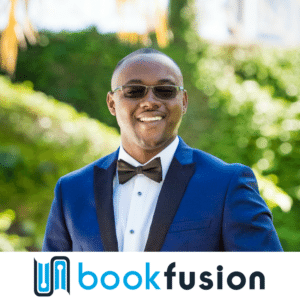 BookFusion facilitates the controlled lending of eBooks across multiple platforms allowing users to read, share, organise, bookmark and sync. Radial connects people to their culture. Our starting point is Caribbean culture. We utilize user created videos, conversations, music, event and restaurant listings to create one place for people displaced from their culture to feel connected. 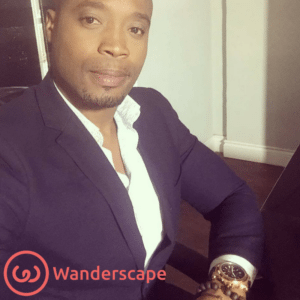 Wanderscape is a travel app that connects travelers to authentic experiences with locals, allowing them to be immersed in local culture. 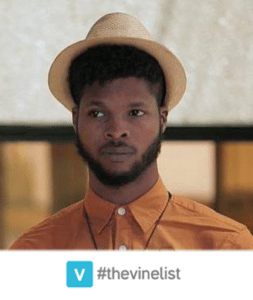 The vinelist is an online platform that provides shoppers with an alternative way to find products. 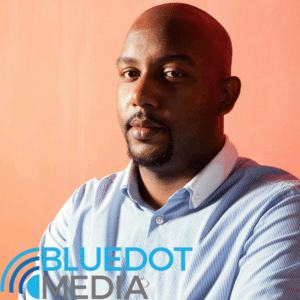 Bluedot Media focus on the disruption of existing advertising platforms and the creation of new broadcast mediums that provides brands with a measurable and targeted Advertising solution. 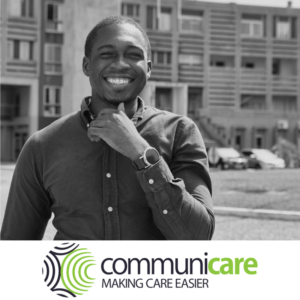 Communicare is a health technology provider that helps help improve care for the in bed patients though improved remote communication and care management insights. 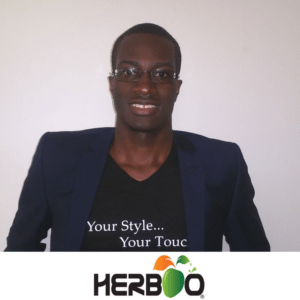 HERBOO manufactures organic sustainable personal hair and body care products using Jamaica’s finest herbs and spices. 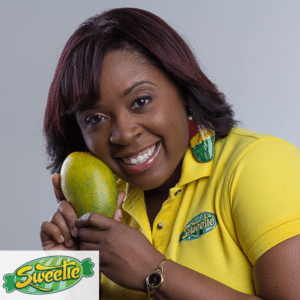 Sweetie Confectionery is one of Jamaica’s fastest growing commercial candy companies. They make candy, in the Caribbean, in Caribbean flavours like mango, and guava. 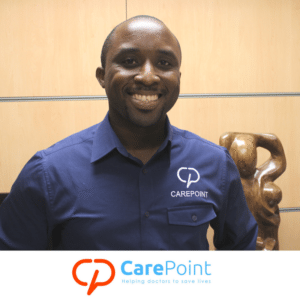 CarePoint helps doctors to manage patient followup and referral using automated text messaging for appointments, billing and health surveys.